Hi, Valerie. Thank you for commenting. Glad you like them. beautiful!! 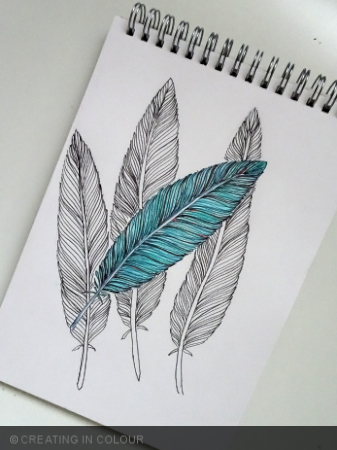 !the picture of the feather with the color wonderful!!! Thank you, Elke, for your kind comment. Very much appreciated.